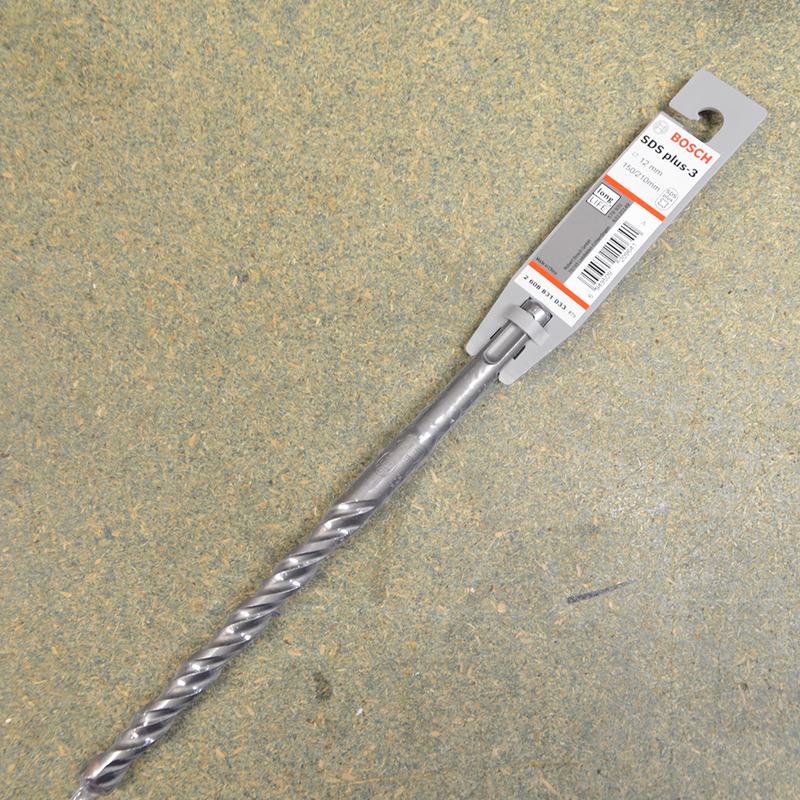 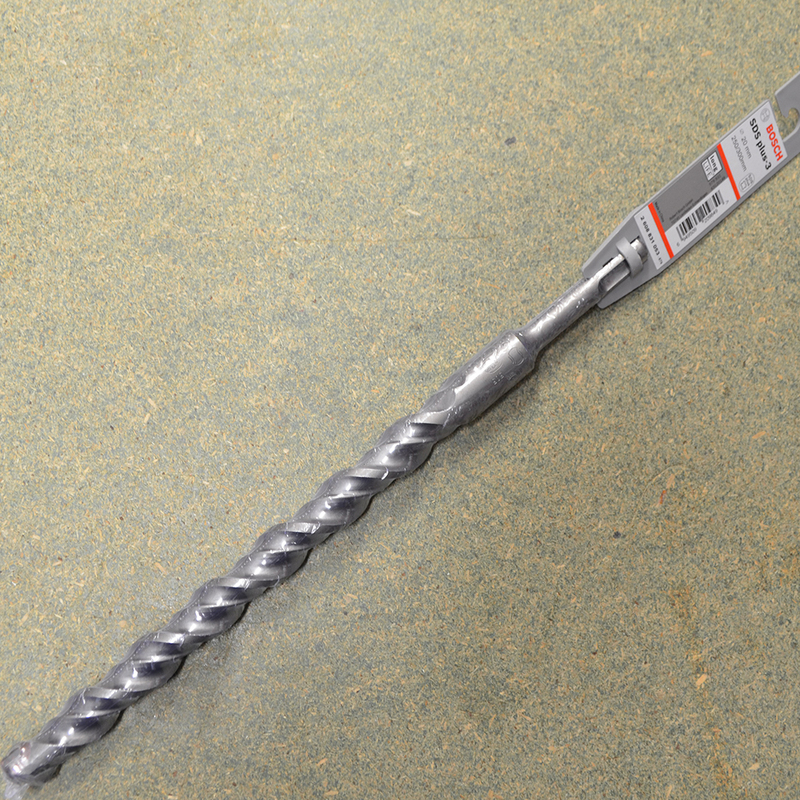 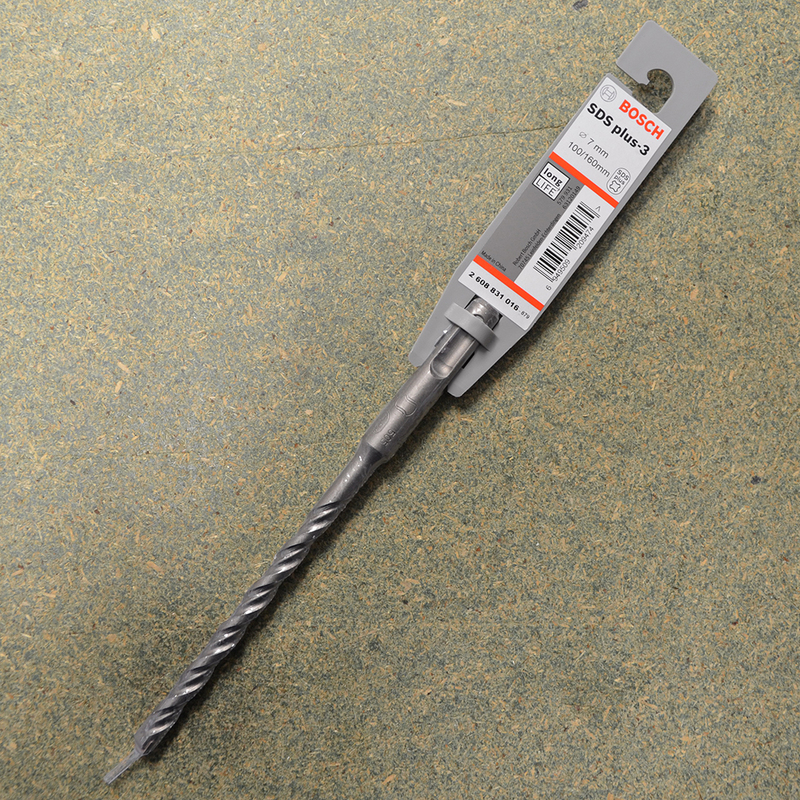 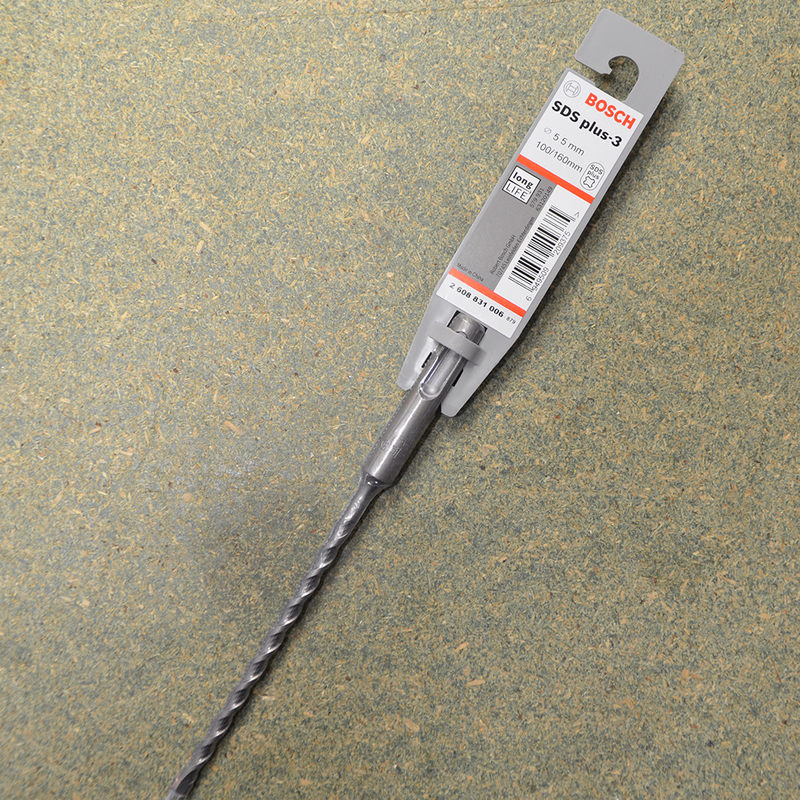 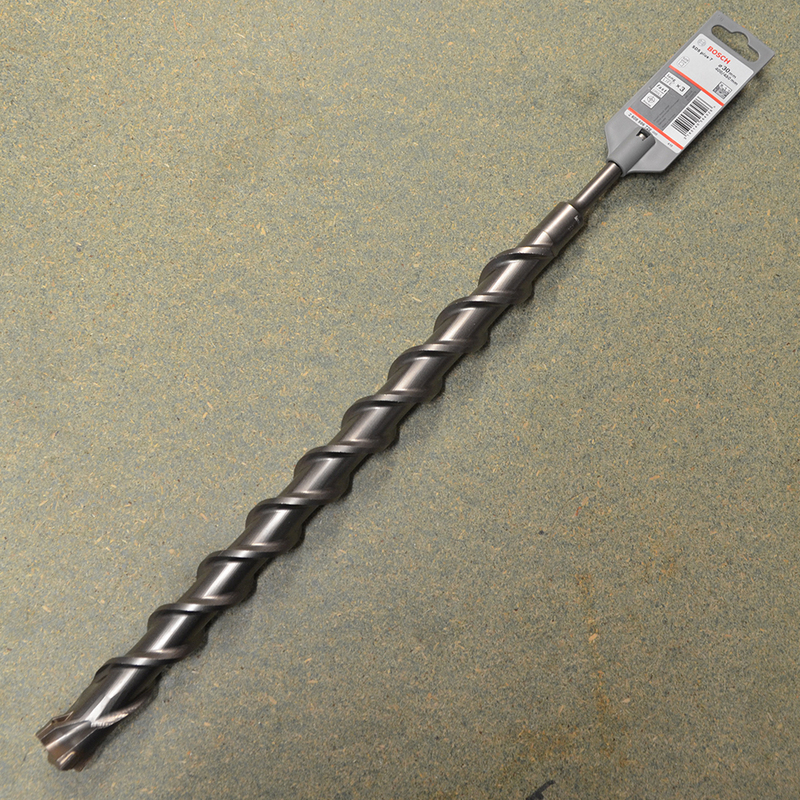 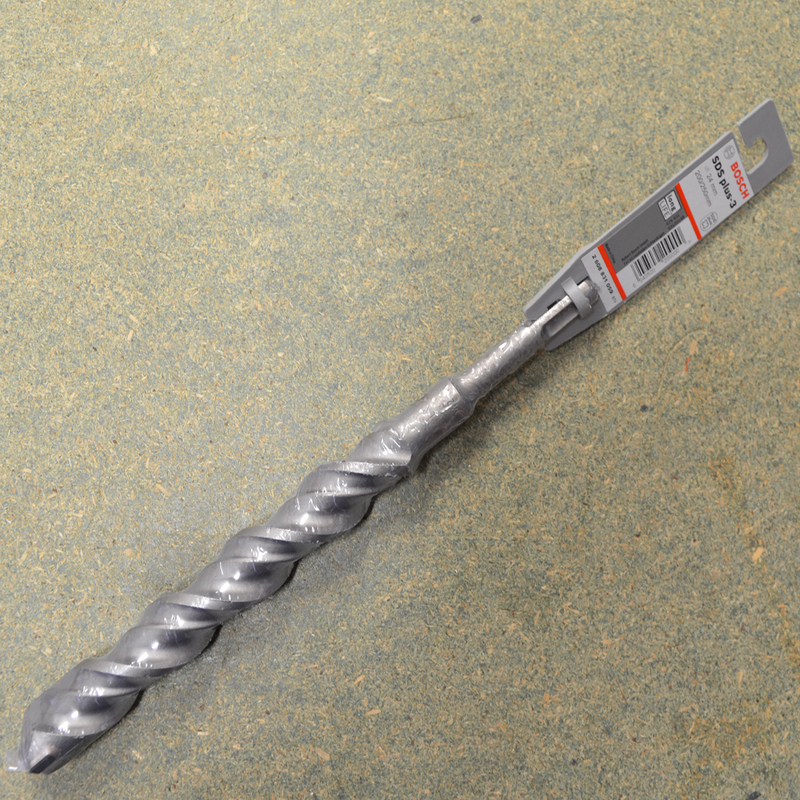 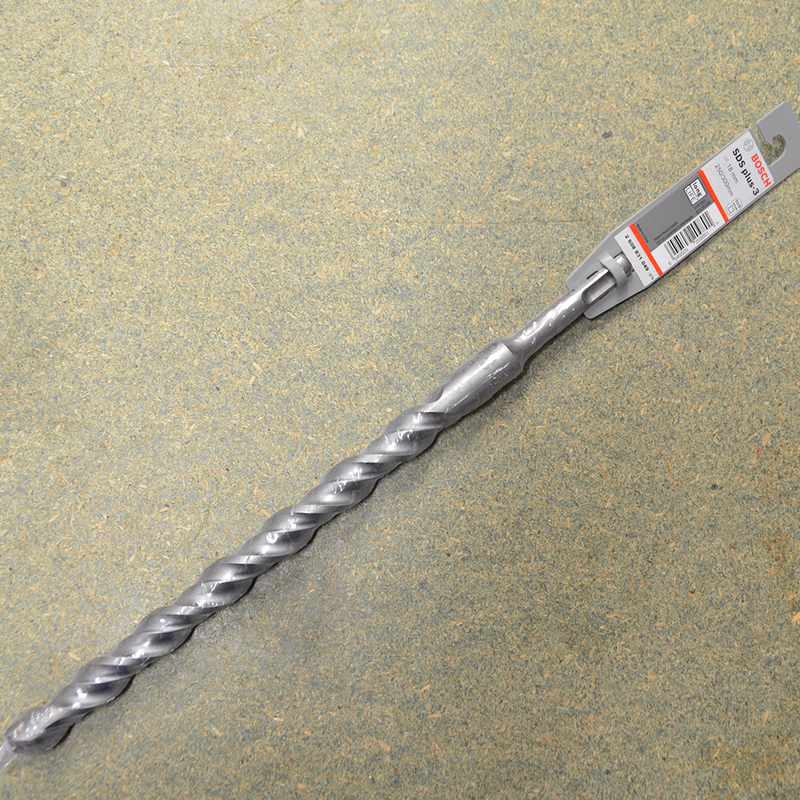 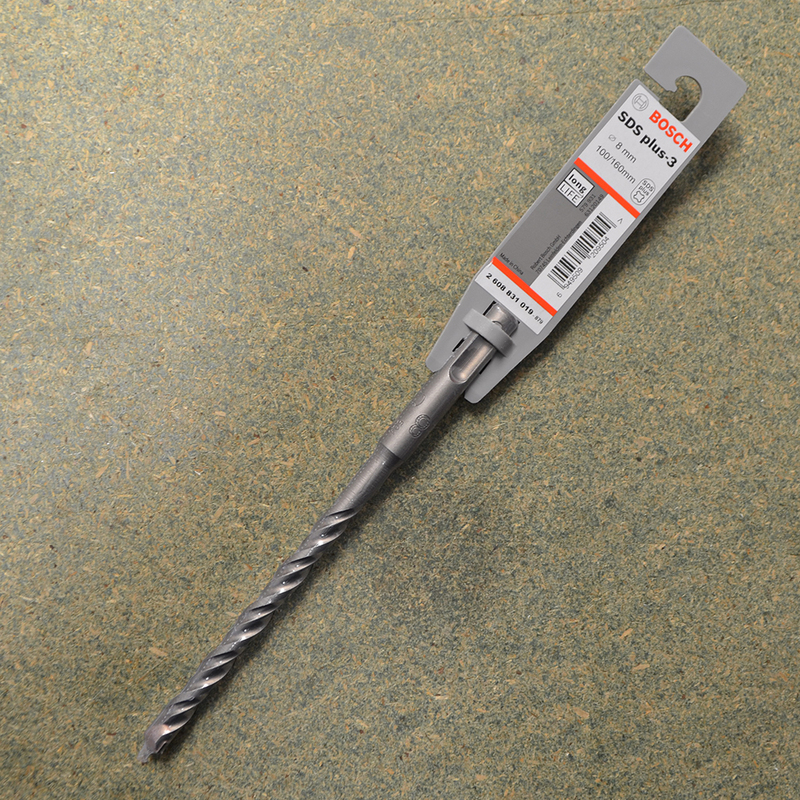 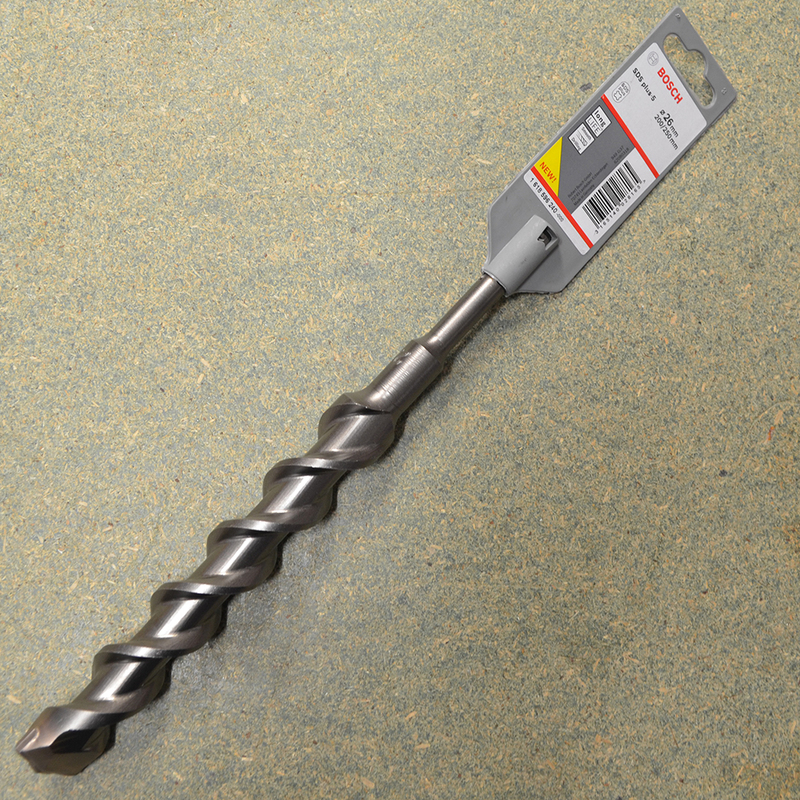 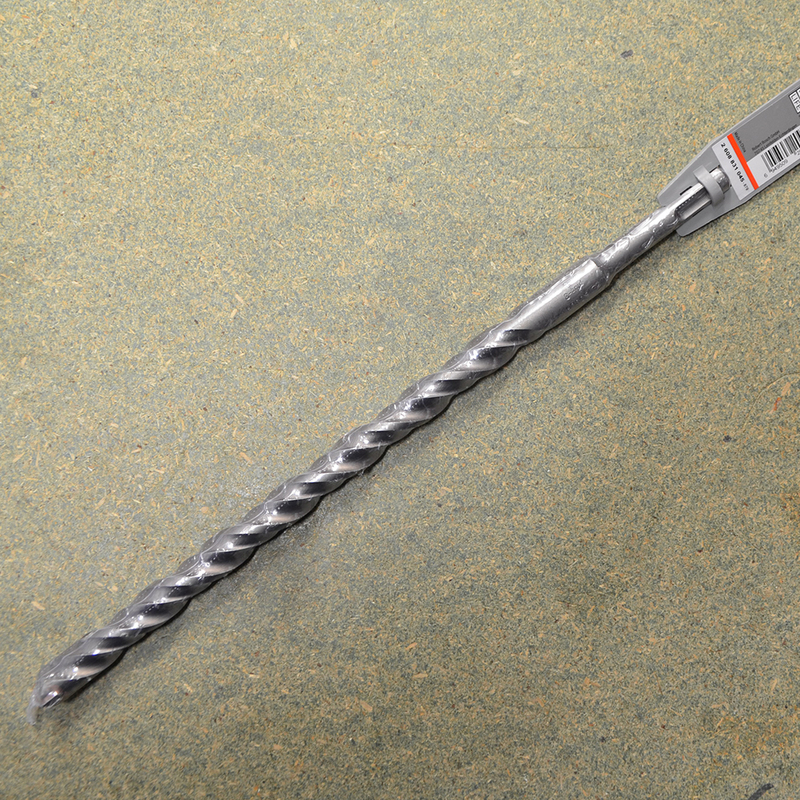 Our range of SDS bits offer excellent life in masonry and concrete with an appropriate drill. 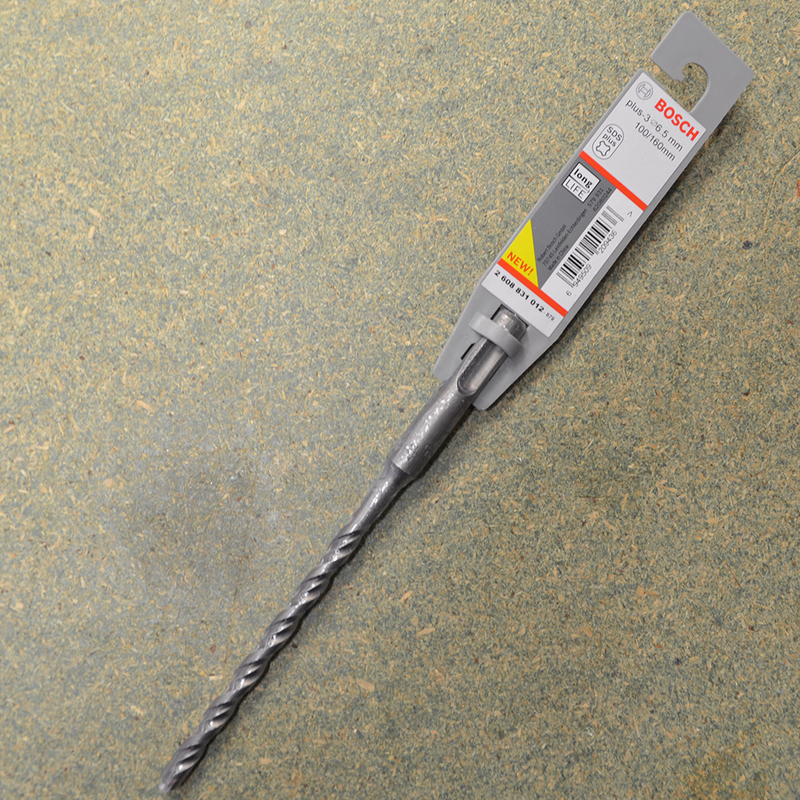 We stock Bosch bits as a industry tried and tested product that can perform. 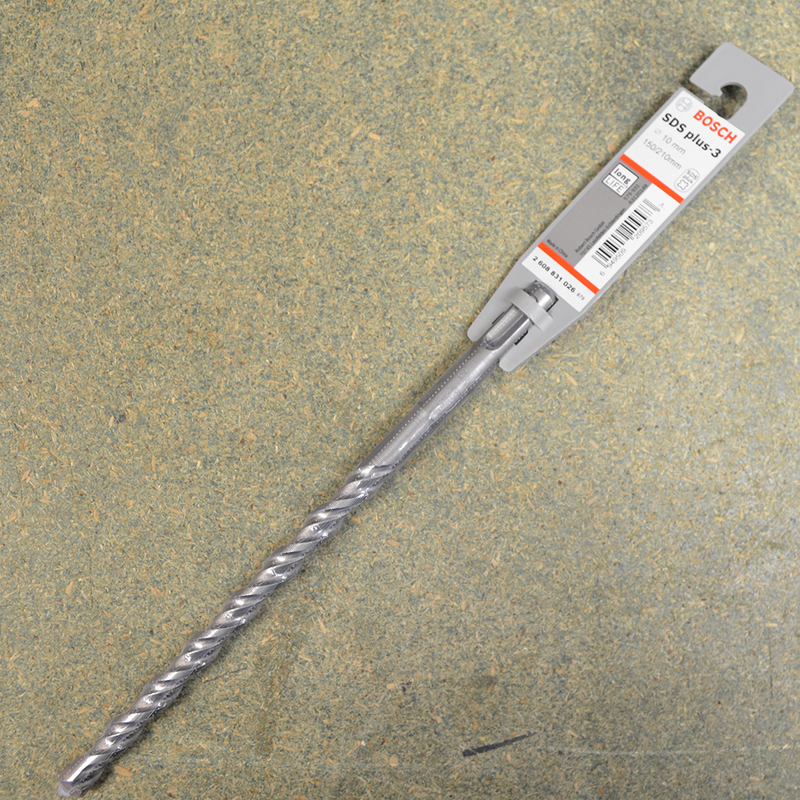 £107.54 Price Inc 20% VAT on applicable items.